A battle between two of the nation’s top 10 men’s tennis teams on Friday in Charlottesville saw the No. 5 Virginia Cavaliers pull out a 4-2 victory over No. 9 UNC. 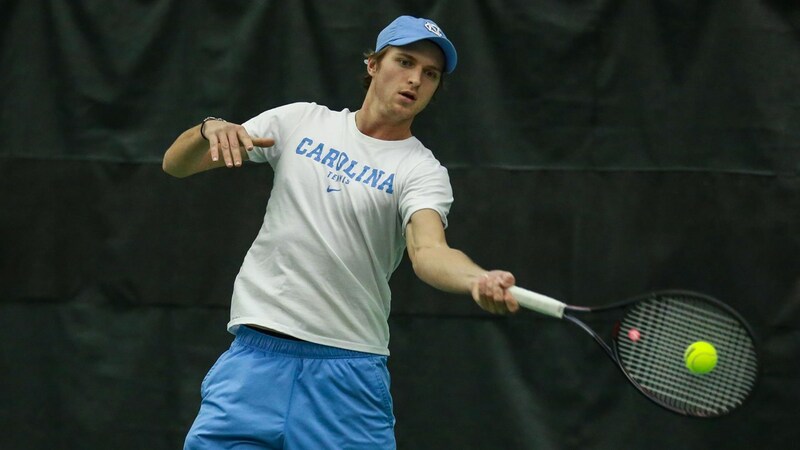 After Virginia (18-3, 9-2 ACC) won the doubles point, UNC (16-5, 8-3 ACC) responded by taking the first two singles matches with wins by Brian Cernoch and Blaine Boyden. From there, however, it was all Virginia as the Cavaliers took the next three singles matches to clinch the overall team victory. UNC closes the regular season on Sunday with a road match at Louisville.